Vi kommer kontakta dig så fort vi har granskat din order. When uploading via our FTP, your order is handled manually. Therefore, additional costs for manual handling and digital retouch fo your image files can be added. Please make a note in the "Description field” if you want a price suggestion before we handled your order. 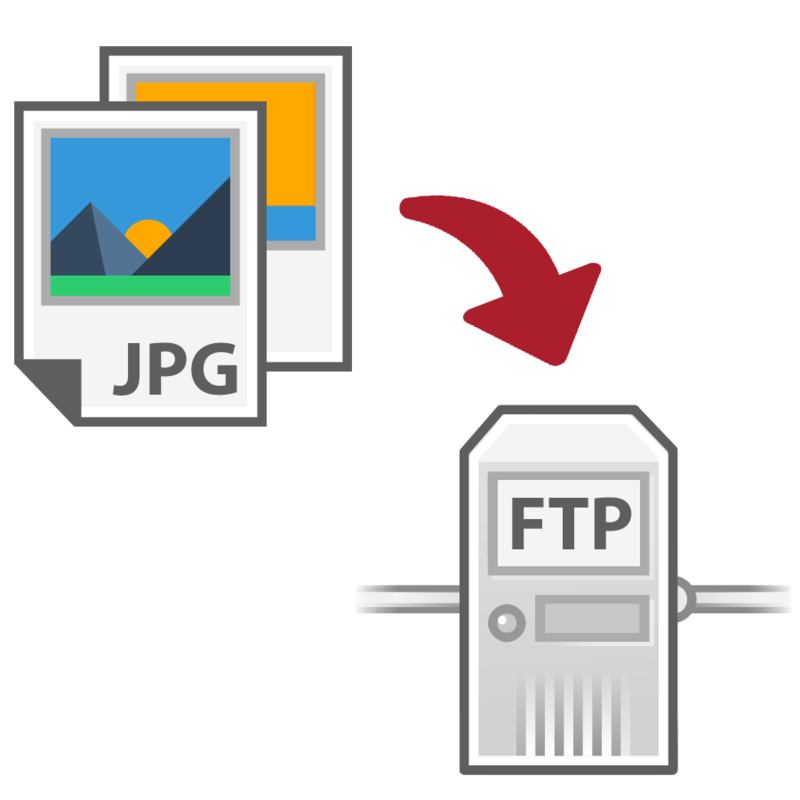 Uploads through our FTP is handled manually, ordinary delivery times do not apply. The delivery time is calculated based on your order specification. Please write the desired date of delivery in the "Description field”. Do not hesitate to contact our customer service by email or phone. When ordered via our FTP, the order is handled manually based on the customer's unique instructions. This means that price and delivery time may vary between orders. The customer is responsible for ensuring that the image files maintain the technical quality required for the instructions in the order. Images can not be returned because they are the result of your own personal files and we can not sell them to anyone else. If we did something wrong then we would like to correct it. In order for us to get this opportunity we would like to receive your complaint within 8 days after delivery. In some cases, we wish the product to be returned. It is your responsibility to review the product immediately after delivery, and to buffer enough time to allow Crimson to reproduce the product. Crimson is responsible for the transport of damaged materials with the same modes of delivery as the original order. Crimson is not responsible for any post-processing performed on the returned material. Approved claims are always treated with the highest priority. If you chose the "Pick up" delivery method with the "Cash" payment method, we will automatically charge the order if it is not collected after 2 months. Crimson takes full responsibility for transportation that has for some reason been lost by our carriers. We wait for 1 week and then we will search for the shipment at the carrier for 1 week. If we fail to get the shipment to our customer within these 2 weeks, then we will redo the product at Crimson's expense. The customer is responsible for the copyright of all images. With our FTP upload it's possible to place orders with specifications that are not within our regular product range. Upload your image files and provide contact information as well as a description / specifications on the order. After reviewing your upload, we will contact you as soon as possible.